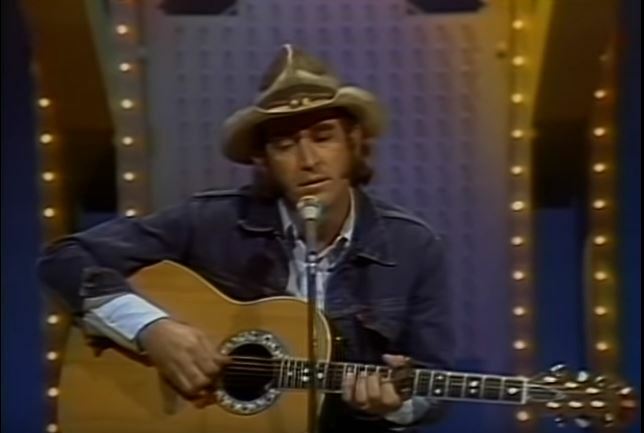 Don Williams performs "Till the Rivers All Run Dry"on Pop Goes The Country. If I need you, 'cause I'll need you. Still you show me, in every way.